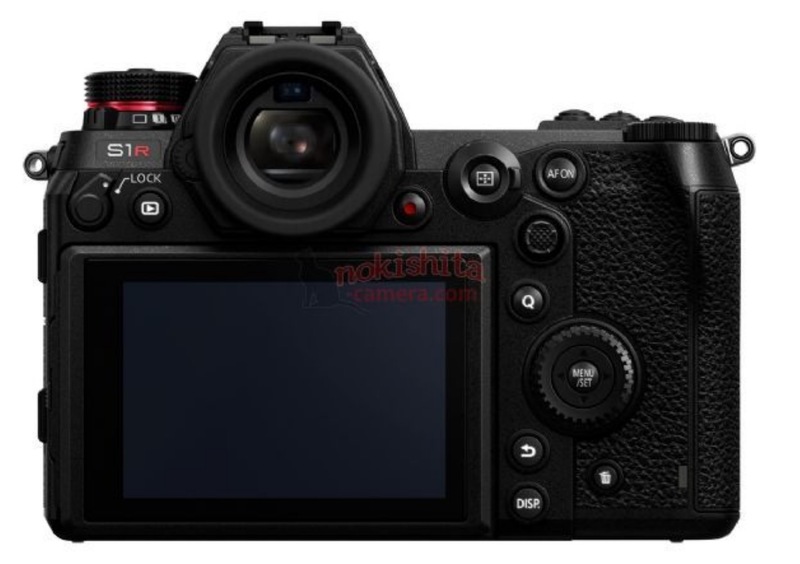 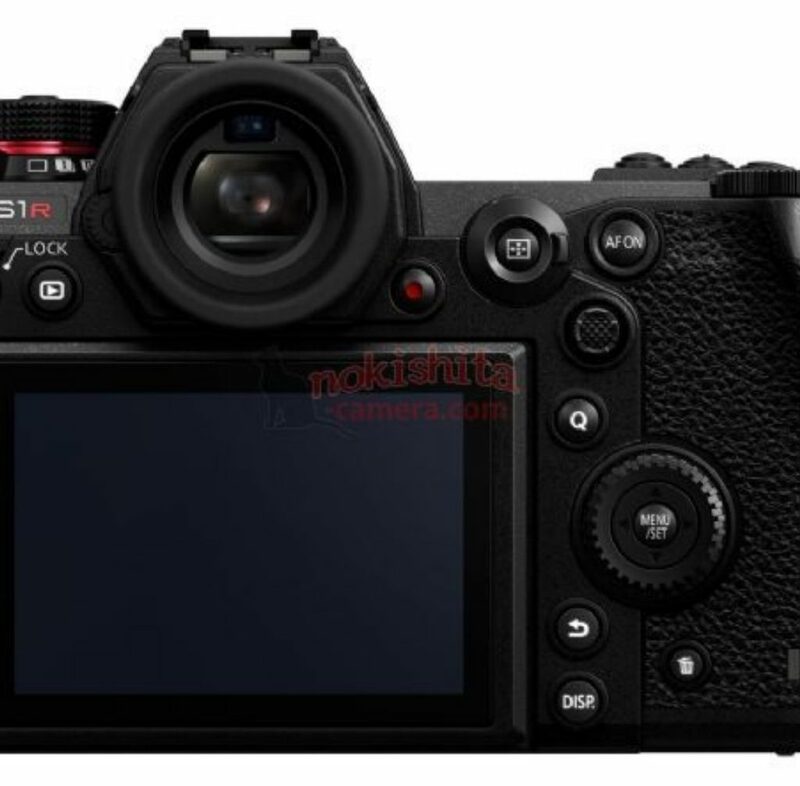 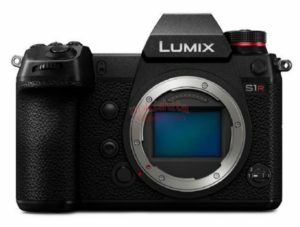 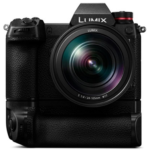 So the Panasonic S1R will be $300 more expensive than the Nikon Z7 and $500 more than the Sony A7rIII. 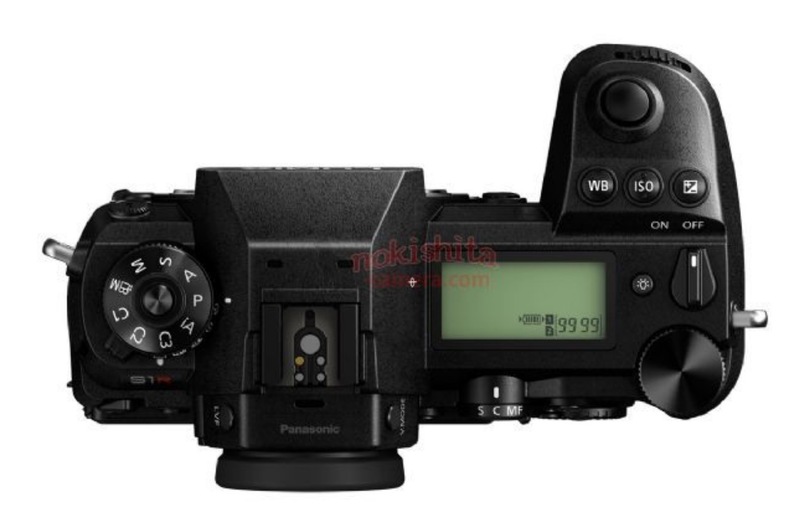 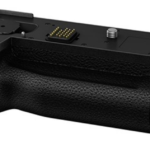 The Panasonic S1 will be $500 more expensive than both the Nikon Z6 and Sony A7III. 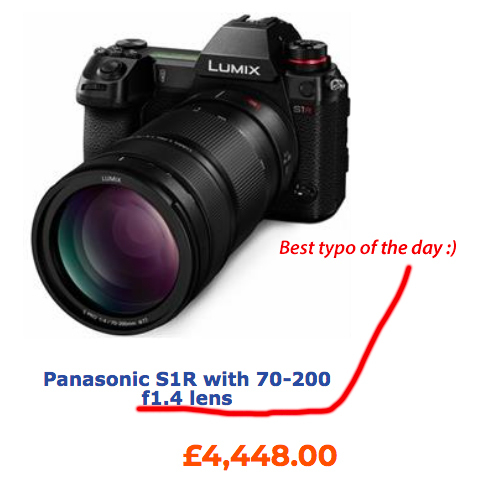 Price different might be hopefully justified by the performance. 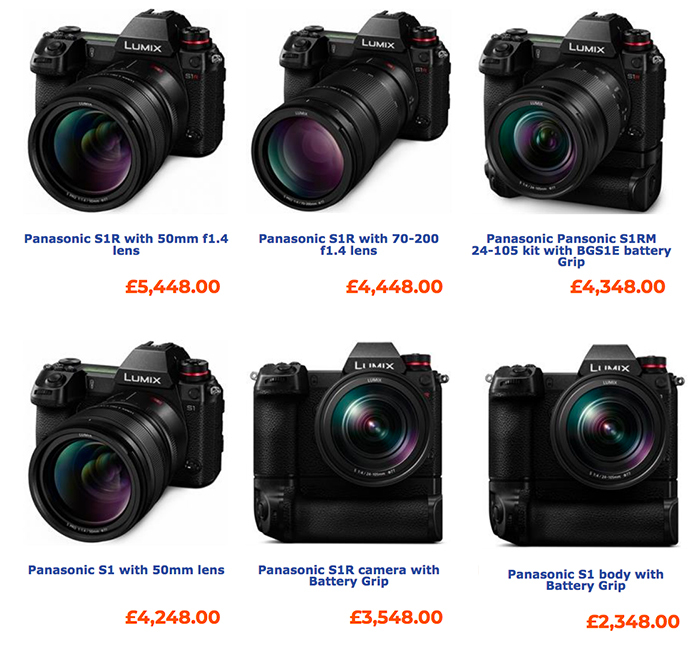 But it’s annoying to know you have to pay extra to get 4k30p 10bit 4:2:2 !!! 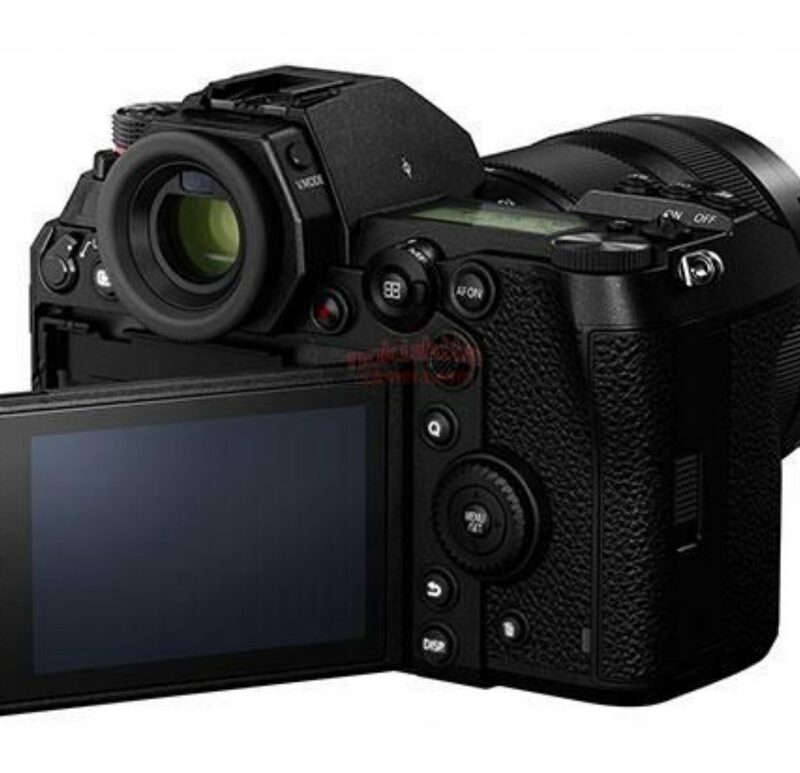 The announcement will happen in a few hours at exactly 11:00 London time. 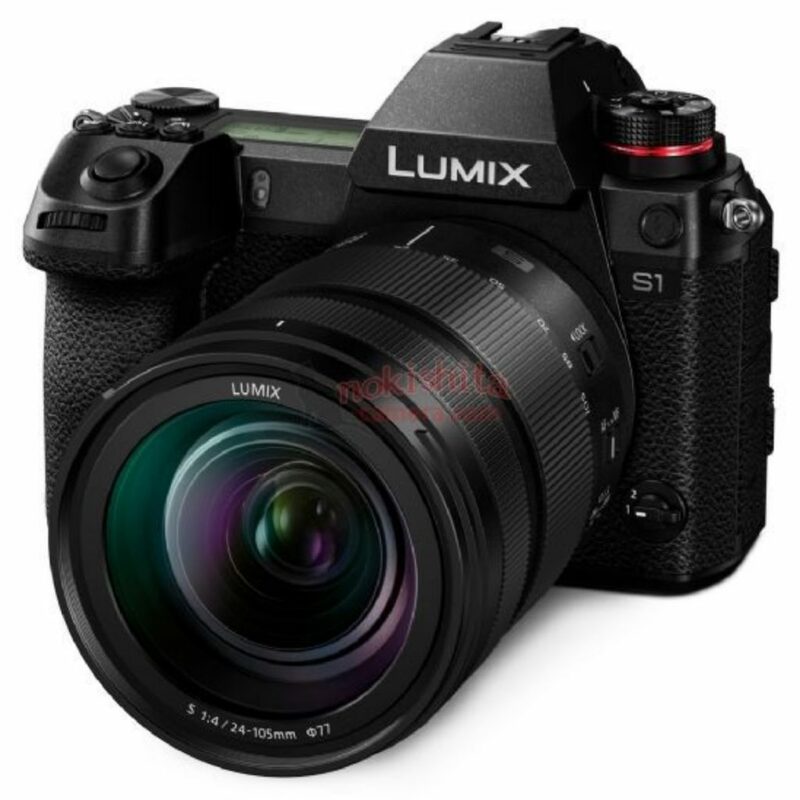 I will live blog here and give you all early info and reviews. 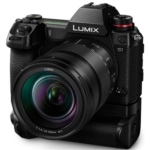 Let’s hope the new Panasonic are even more impressive in real world performance! 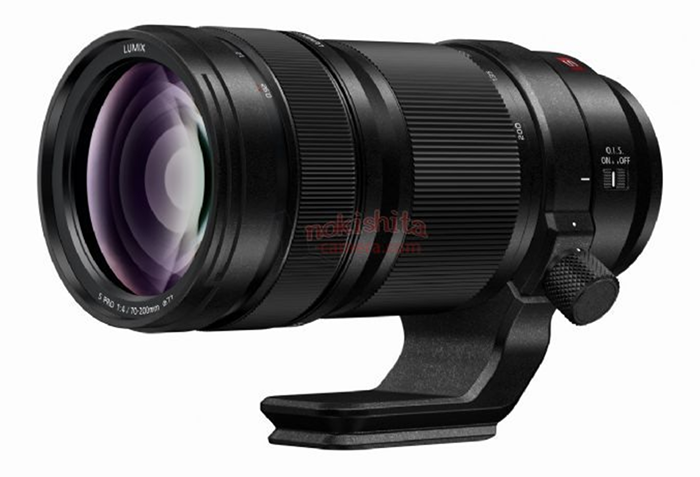 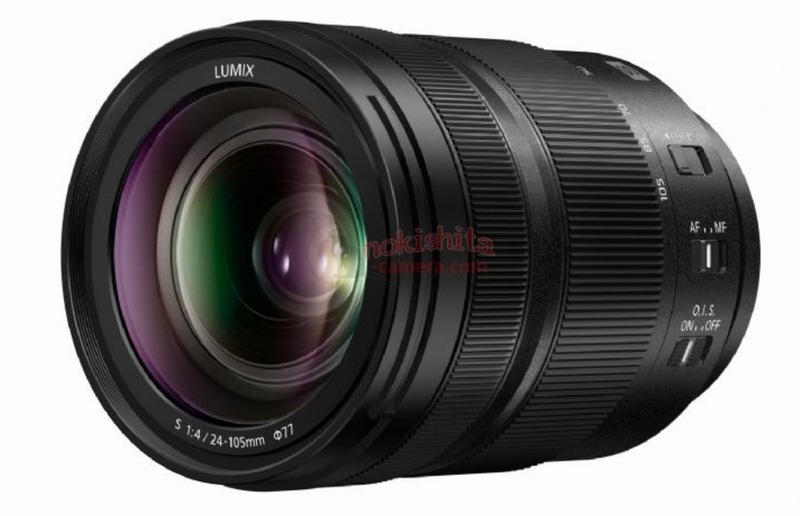 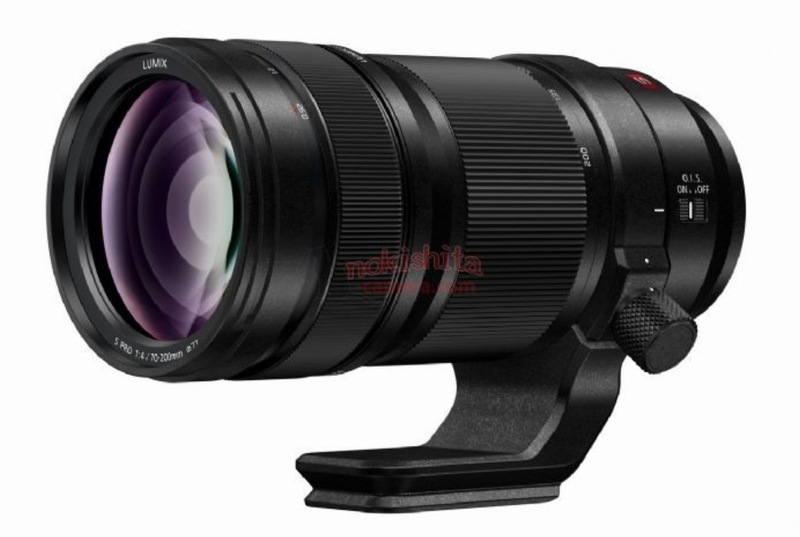 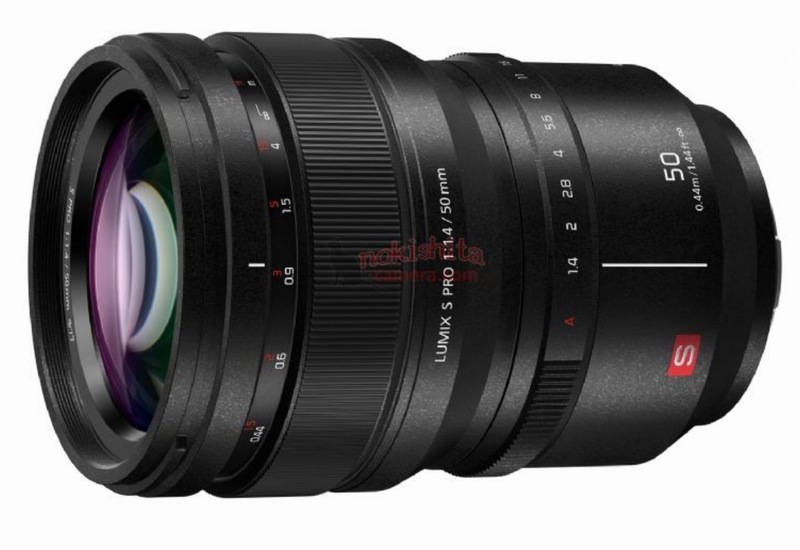 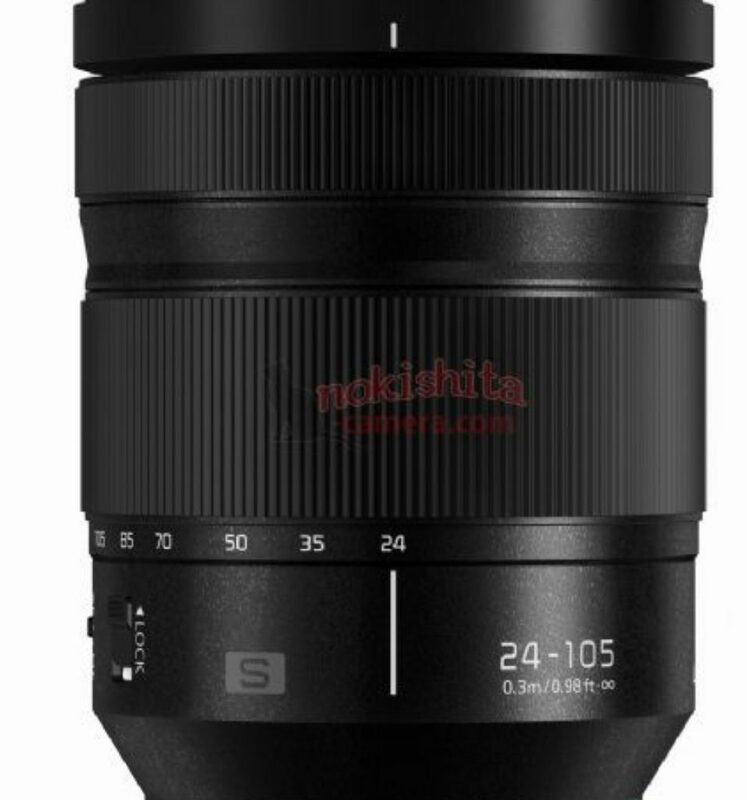 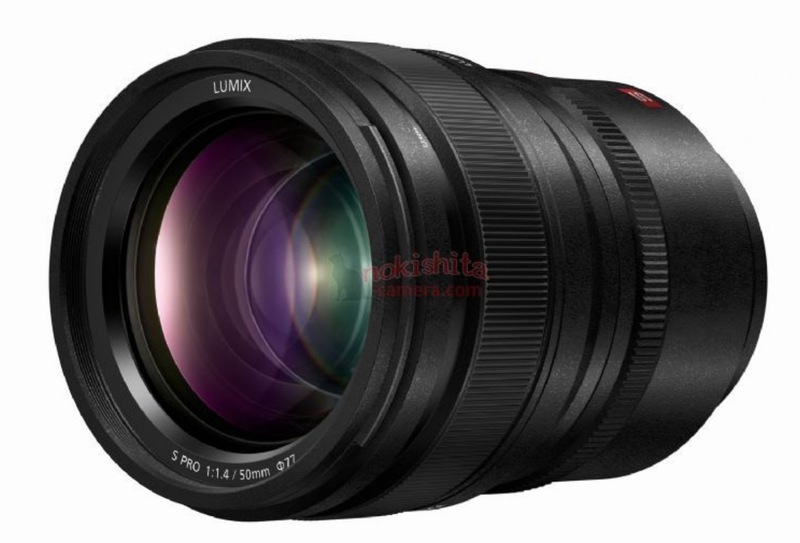 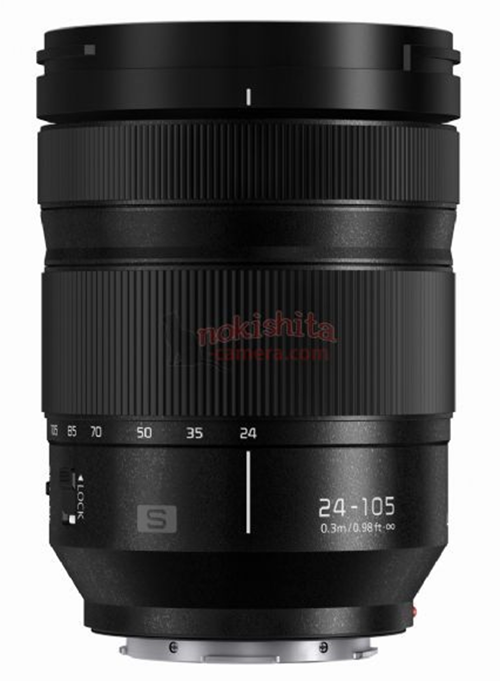 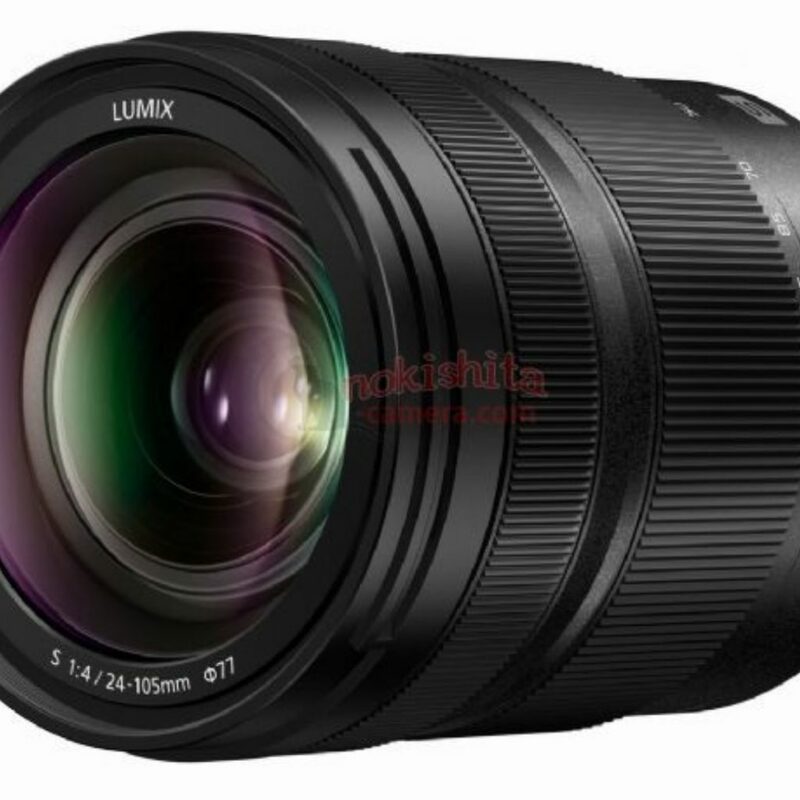 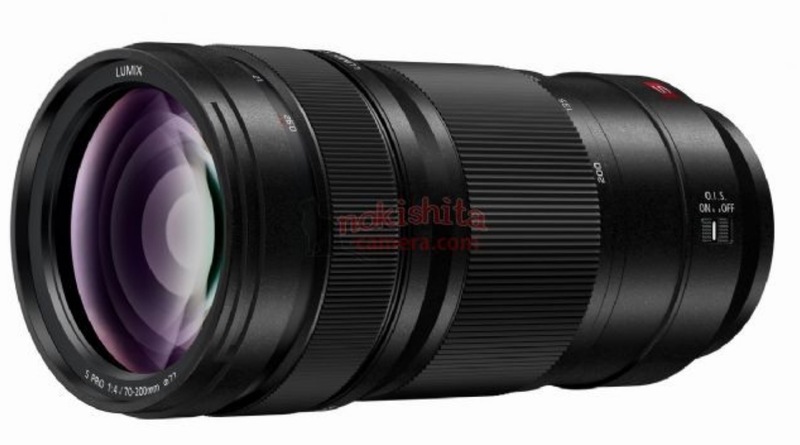 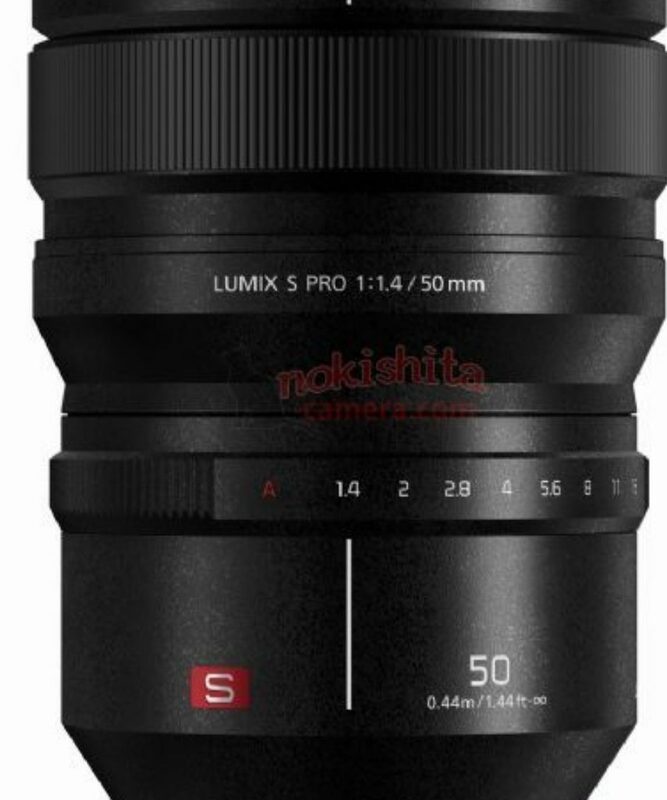 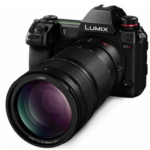 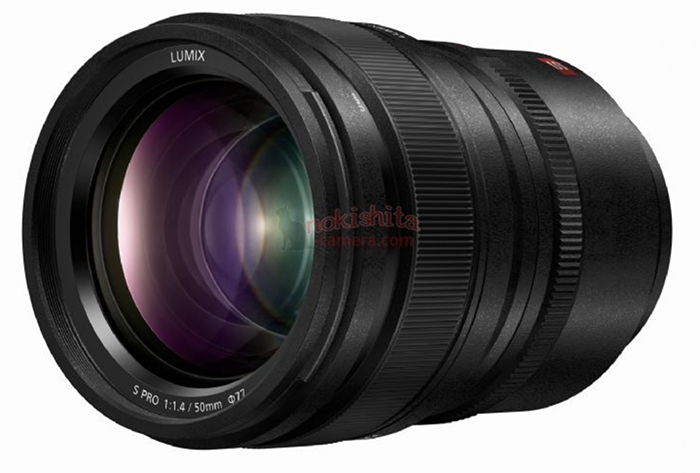 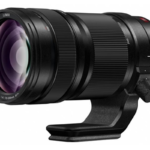 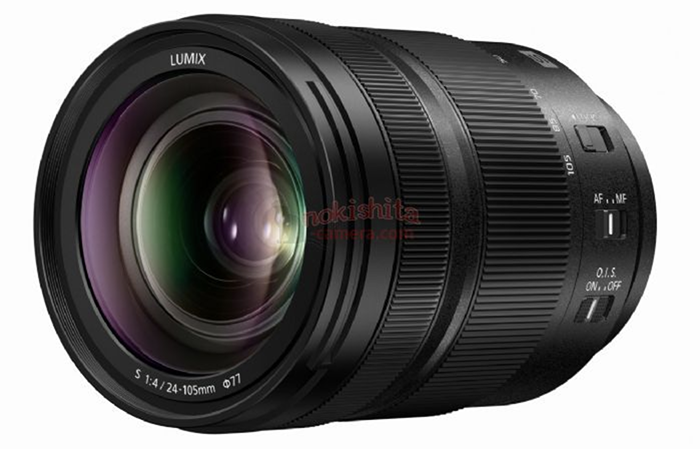 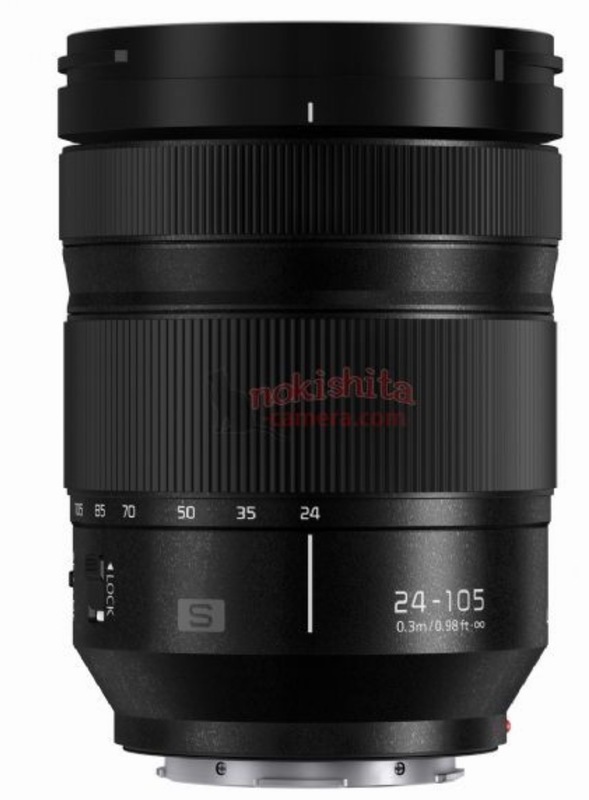 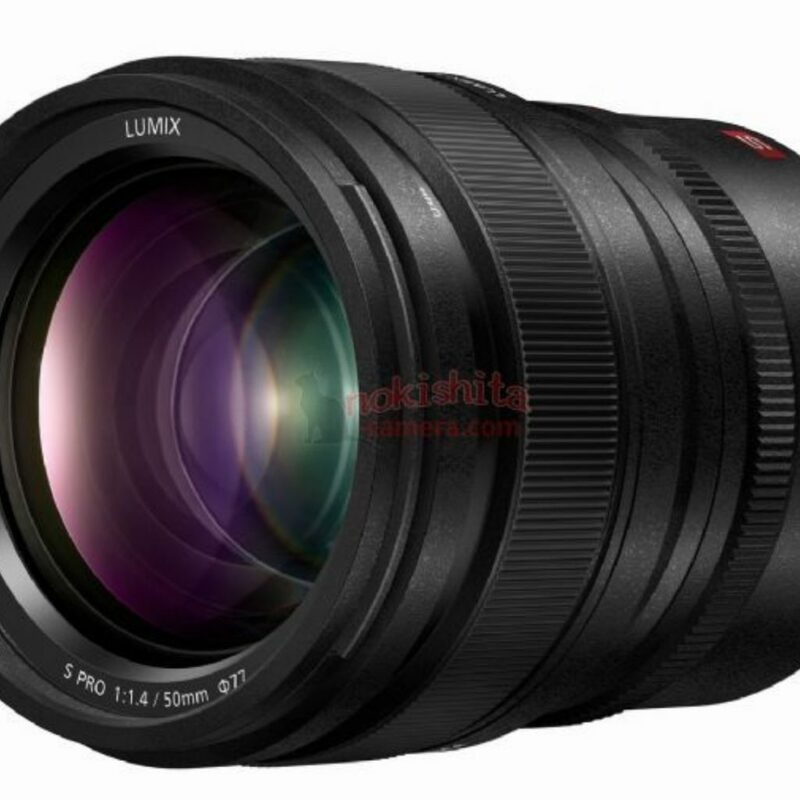 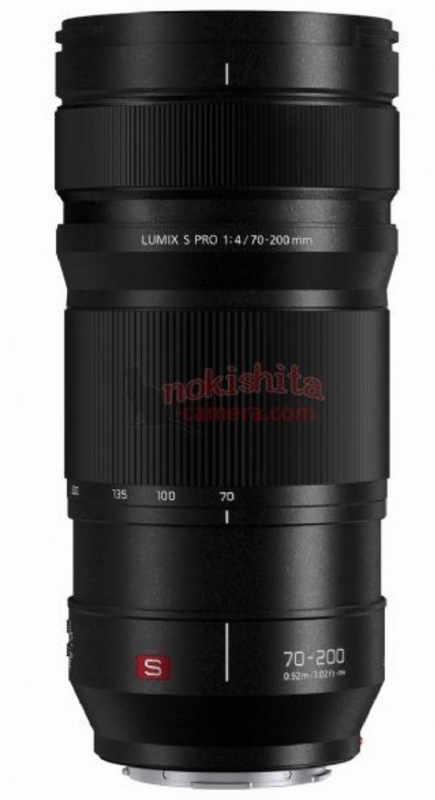 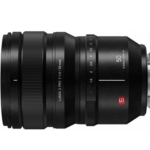 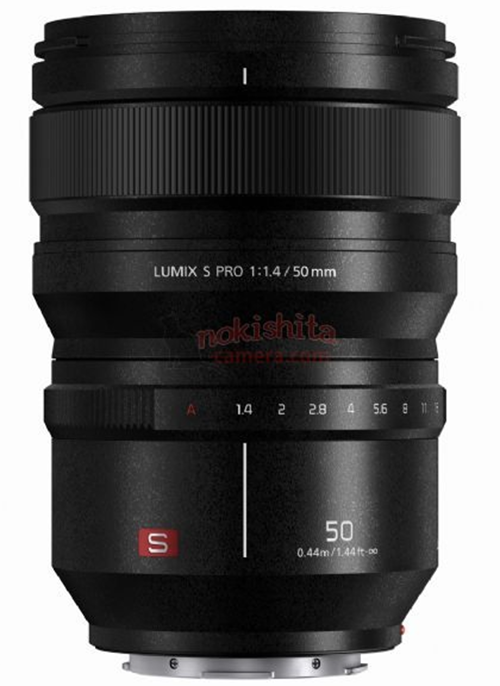 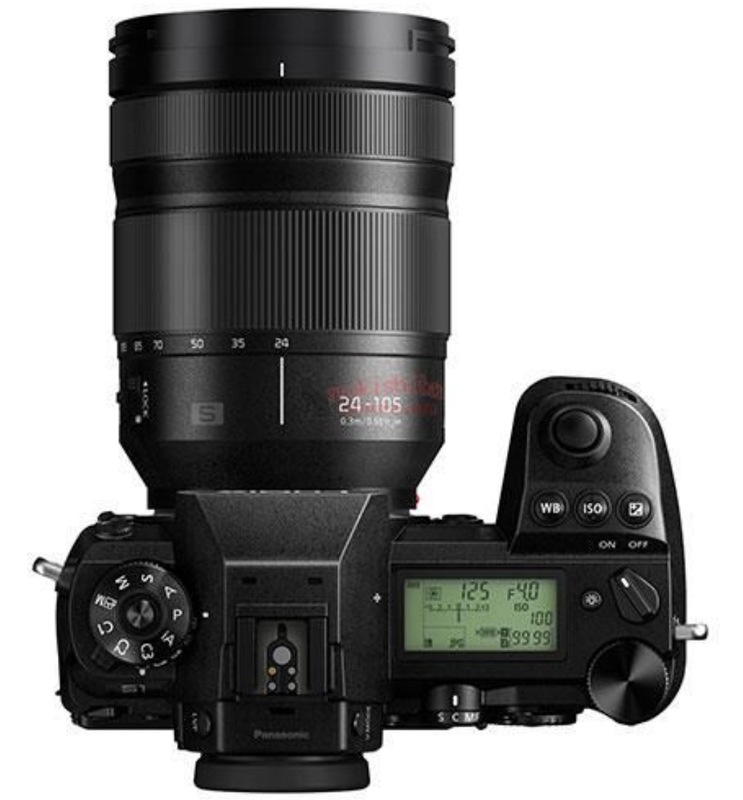 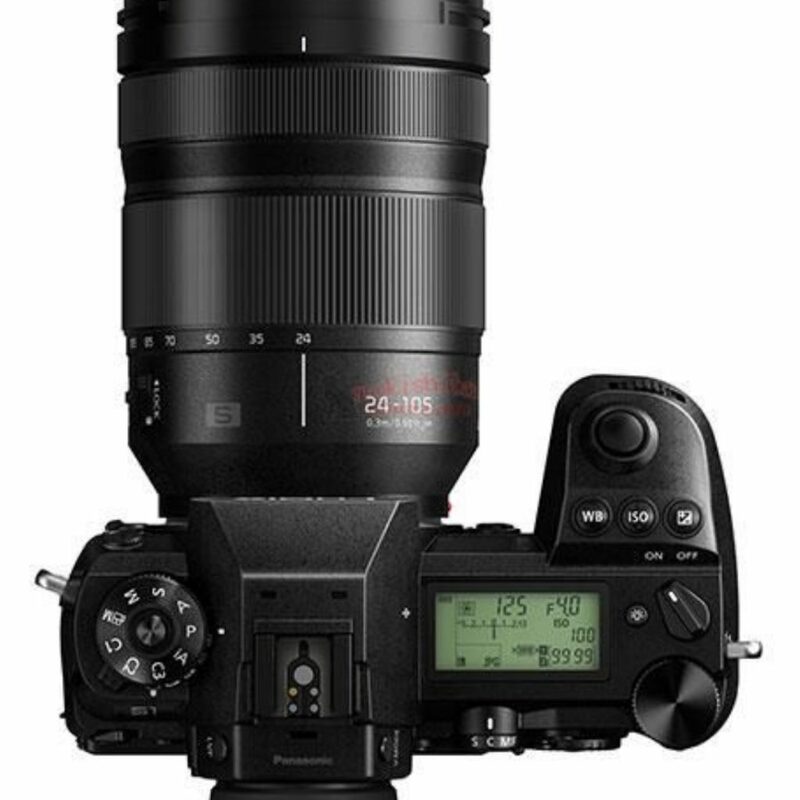 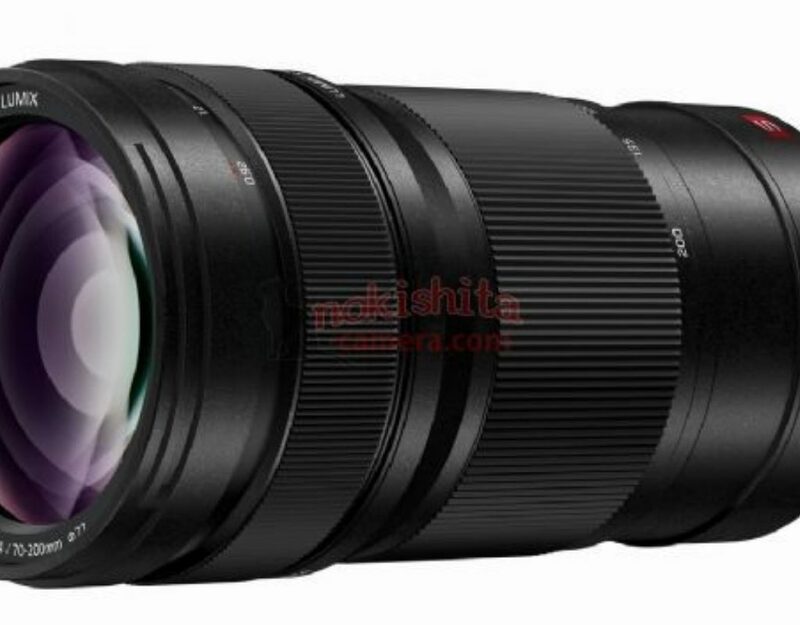 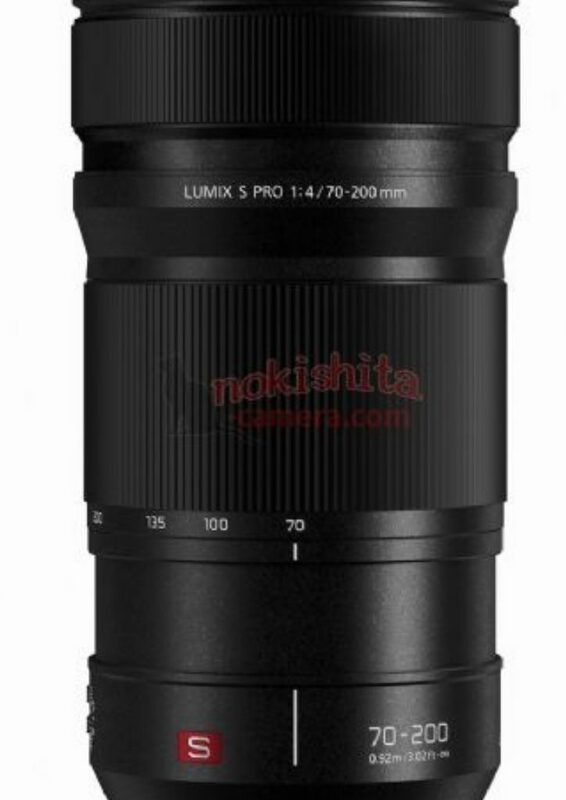 Here are the full Panasonic S lens specs. 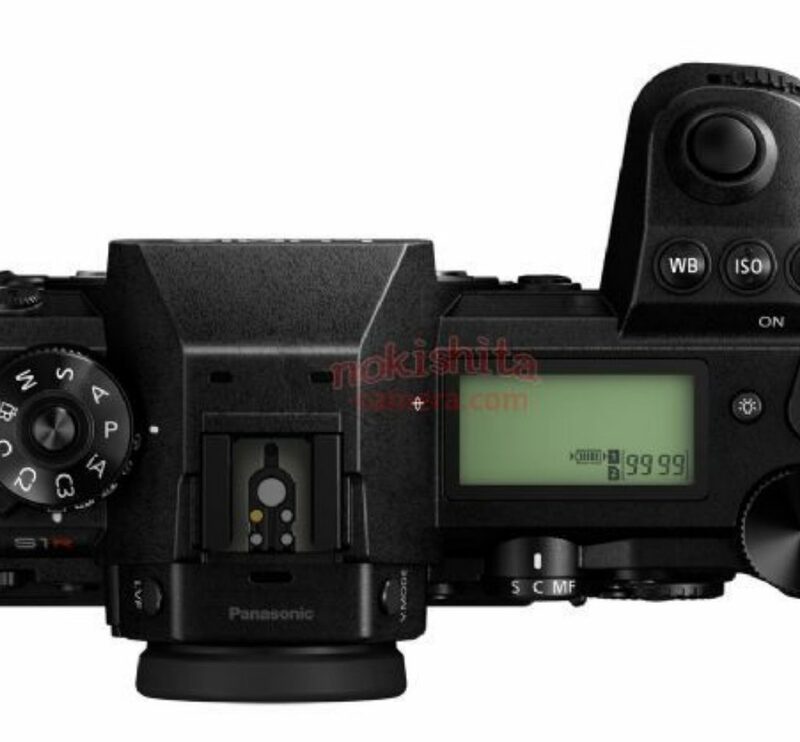 Reminder: follow the live blogging for the full Panasonic announcement on February 1st at 11:00 London time! 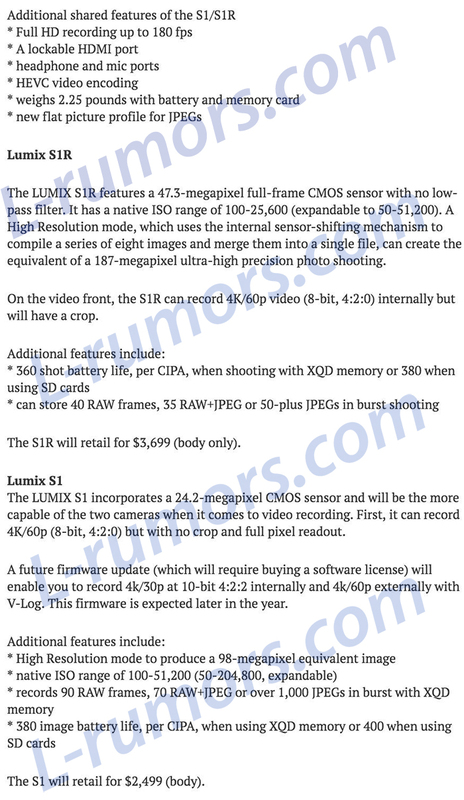 This is the pricing of the new S1-S1R cameras. 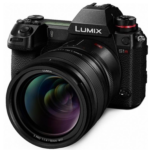 Panasonic launches global launch teaser. 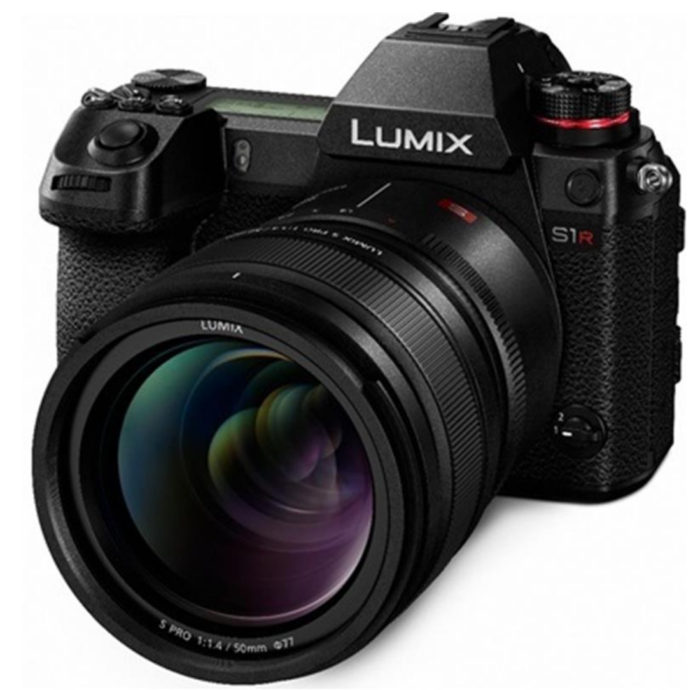 Announcement tomorrow! 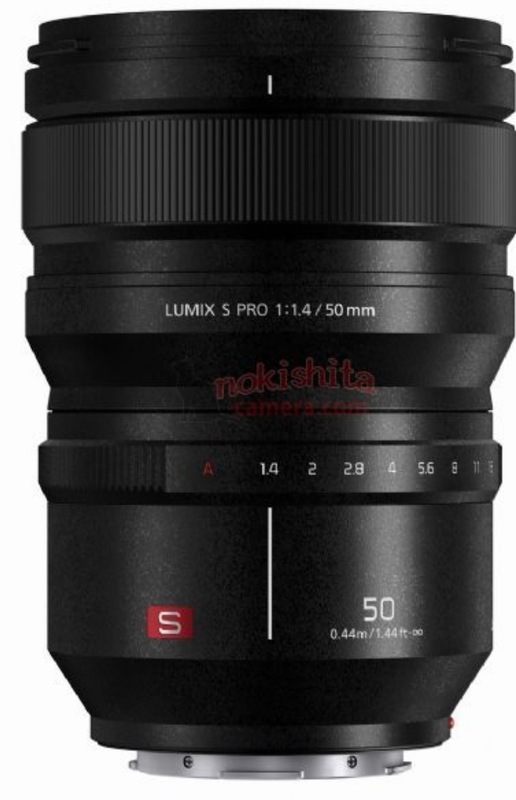 Tomorrow (Jan 31) Panasonic will announce the full S cameras and lens specs. 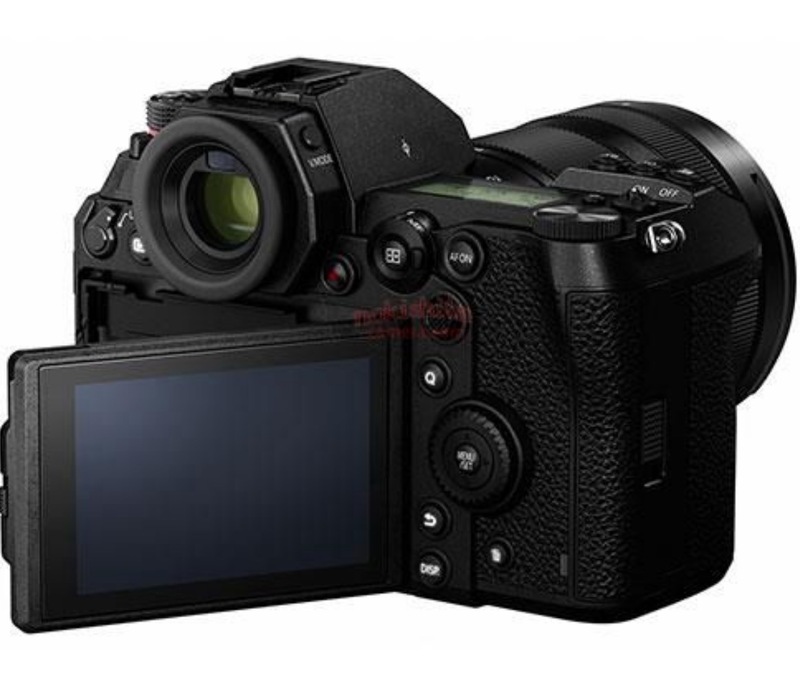 The first reviews and preorders will be published the day after on February 1. 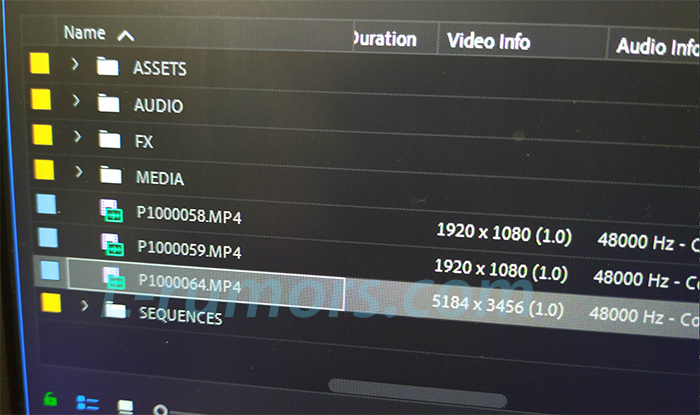 Stay tuned on L-rumors! 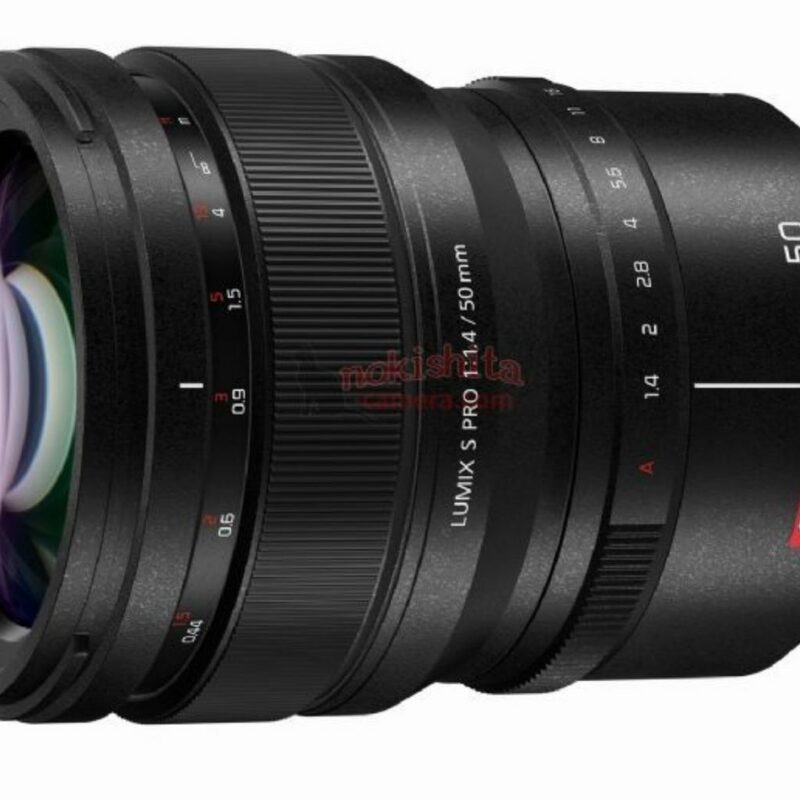 We will live blog everything!